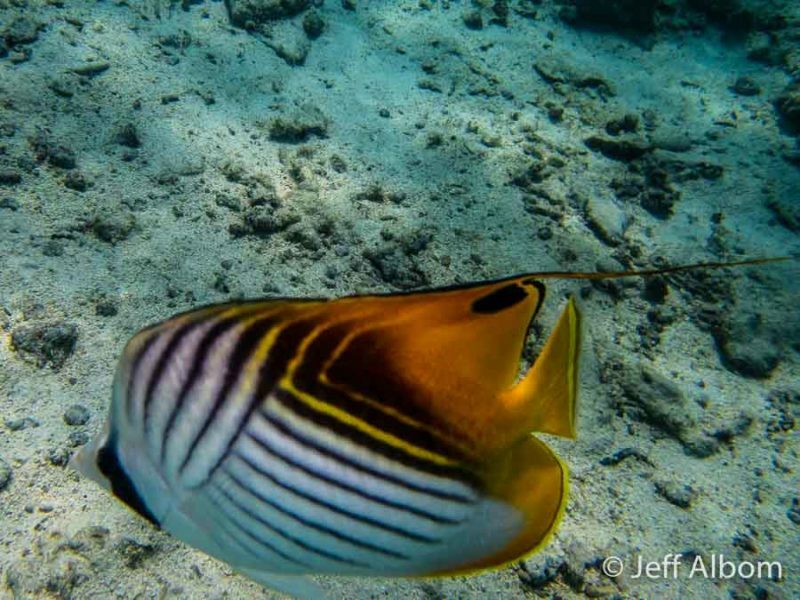 Rarotonga snorkelling is like swimming in a crystal clear tepid aquarium. Large and small, the colourful tropical fish glide in and out of coral beds, and sometimes appear to pose for our compact underwater camera. Rarotonga is the largest of the Cook Islands. It’s a tropical paradise surrounded by a reef that creates protected Rarotonga beaches offering fabulous snorkelling options. All underwater images on this page were shot on the Olympus Tough TG-5 and edited using Adobe Lightroom. The public Titikaveka Beach is across the road from Fruits of Rarotonga offering easy walk-in access and nearby coral reefs. 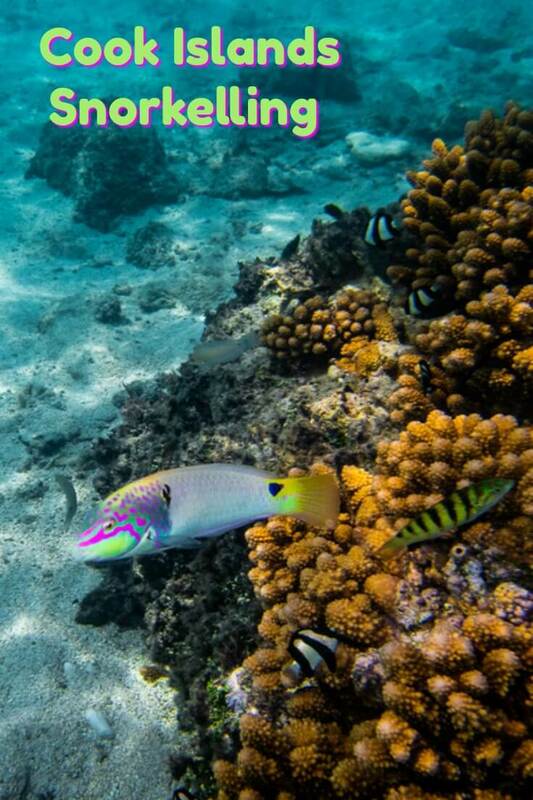 Over the coral, the colourful tropical fish are everywhere. Whether it’s your first time snorkelling, or you have been doing it forever, Titikaveka beach will impress you. Parking is easy, or take the bus. This was the first time we tried our new Olympus Tough TG-5 in the ocean, and as you can see it was a success. The ease of use, the richness of colours captured, and the RAW image output option let us create photographs that one would expect only from a huge and clunky underwater camera. 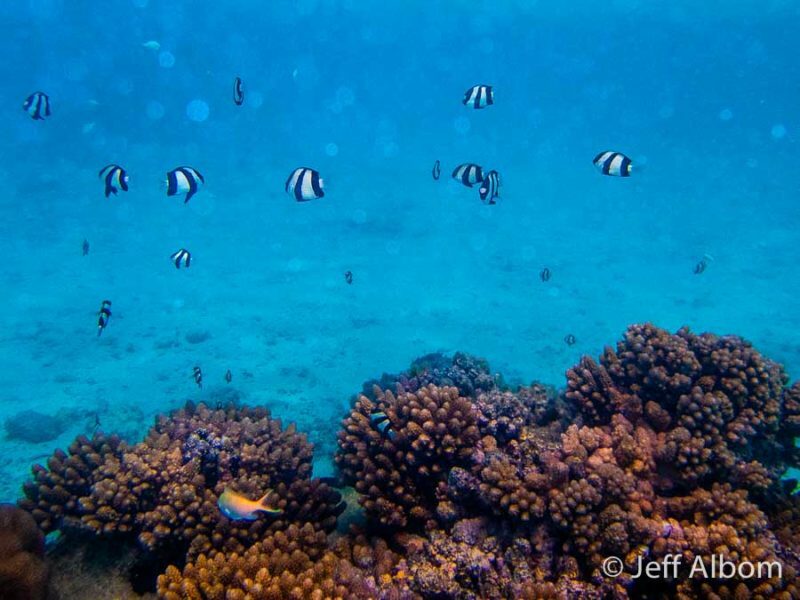 However, the TG-5 is compact with an underwater preset so even Jeff comfortably took a few shots. A safe, protected (by four offshore islets) swimming area with easy entry from white sandy beaches. Muri Beach Rarotonga (including Muri Lagoon) is another great spot for snorkelling. Unfortunately, the wind was strong and coming from the wrong direction the week we visited, so we never had a chance to snorkel here. The huge black rocks form a windbreak, creating a perfect place for us to snorkel. Our fish shots were similar to the ones above, but using the underwater closeup setting I was able to get this shot on the Olympus Tough TG-5. 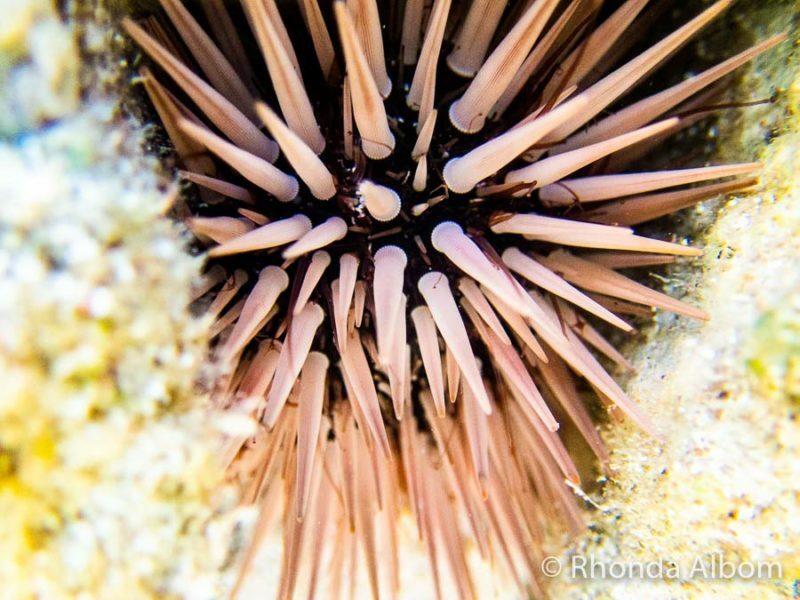 A close-up view of a sea urchin in the coral. Using the close-up setting on the Olympus Tough TG-5. Black Rock Beach shot on the TG-5. Yes, the camera is versitle enough for scenery as well as underwater shots. There is a fabulous snorkelling beach just west (beyond when circling clockwise) the Rarotongan Resort Beach Resort and Spa. All photos on this page were shot with our new Olympus Tough TG-5, a compact point and shoot designed for adventure. Olympus made it waterproof, shockproof, crushproof, freezeproof, and dustproof. It’s a tough little camera perfect for any sports and it shoots in high-resolution RAW stills or HD 4k video. The RAW output allows me to edit, where needed to recapture the colours that sometimes lost from underwater surface shooting. We have only had ours for about a month now, but have been really pleased with the results both underwater and on land. (I still shoot most landscapes and large scale telephoto shots on my Olympus OM-D E-M5 mirrorless camera. However, I love my TG-5 for scenery, people shots, everyday photos, underwater, and street photography). There is easy beach access, wonderful snorkelling, and white sandy beaches at this family-friendly resort that also offers the Sanctuary, an adults-only option. As we were not staying here, we snorkelled on the nearby public beach. After we snorkelled, we headed to the Rarotongan for lunch and to feed the fish off the pier. Feeding fish off the pier at the Rarotongan Resort. Honestly, this is an island aimed at tourism. 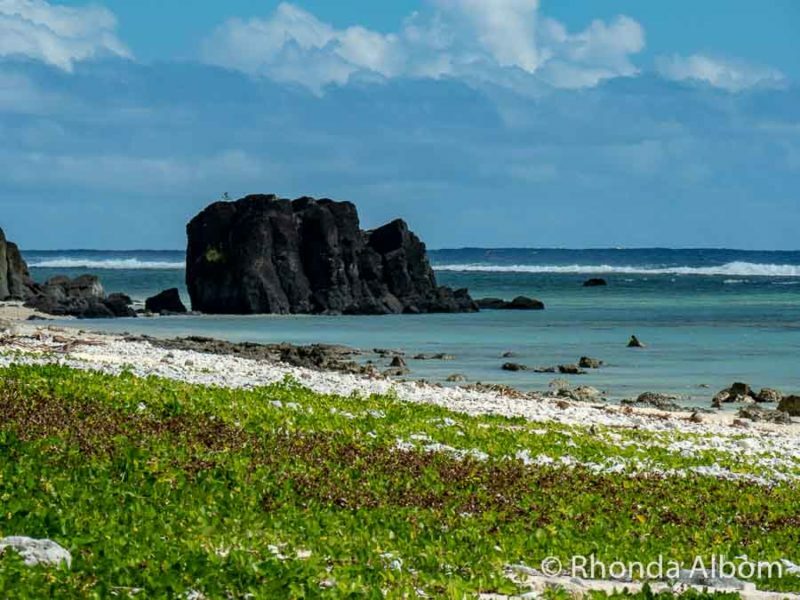 Rarotonga accommodations are as varied as in a major city anywhere in the world. They range from secluded to popular, from hostel to luxury, and from family-friendly to adults only. There is something for everyone. Check with your resort before packing for your trip. Many resort packages include a mask, fins, snorkel and beach towels with your room. Remember to use sunscreen, even on a cloudy day. The water reflects the sun, so it’s easy to get sunburned while snorkelling. Go to the water’s edge before you put on your flippers. It’s easier and you look less like a duck waddling across the beach. If your mask is fogging up, take it off, spit into it, rub the saliva around, and give it a quick rinse in the sea. (I know it sounds gross, but it works). Don’t touch the coral or the fish. Most of the coastal waters are protected. Do not take anything from them (in most areas, it would be illegal to take anything). Bring a camera. As you probably already guessed, I recommend the Olympus Tough TG-5. The busses (clockwise and anti-clockwise) stop at most of the major beaches. 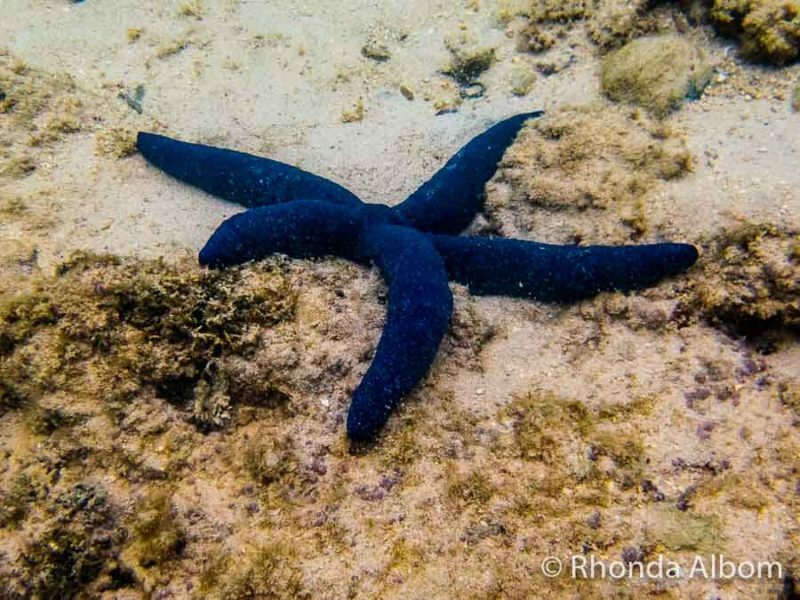 Will you bring a camera if you go snorkelling Rarotonga? So cool!!! I went snorkeling recently in Greece, but sadly there was hardly anything to see. Only a few fish here and there. I did snorkel in Anguilla years ago though and that was a lot of fun. I love the vibrant colors of the fish! Underwater cameras are so neat. We often use our GoPro, but we have a waterproof case for it. Excelent photography. I feel that I am in underwater. Ha ha..don’t mind please. Happy to follow. I have never went that deep in the ocean. This looks like such an amazing marine adventure! Bucket list thing. 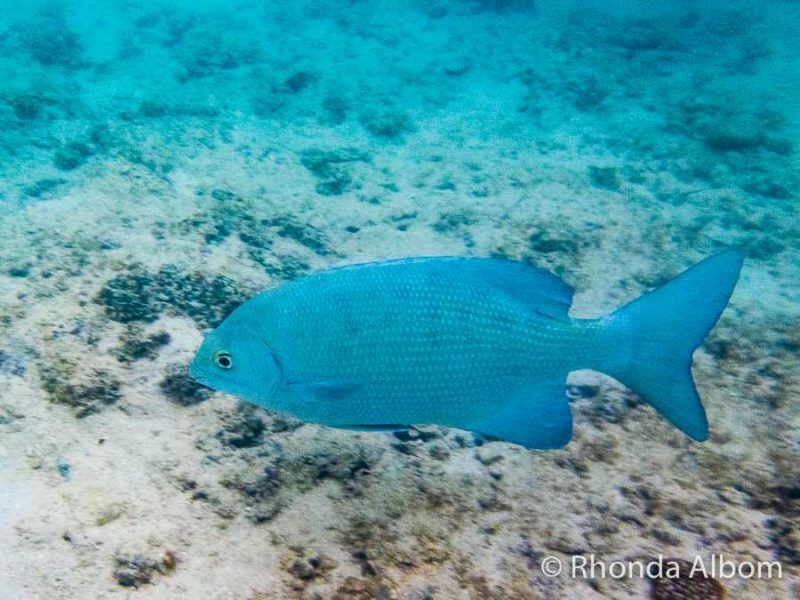 It was fabulous and the fish are close to the surface in Rarotonga. Wow those photos are stunning! I hope to buy a waterproof camera sometime next year and this is a great alternative to GoPro … Thanks for sharing! 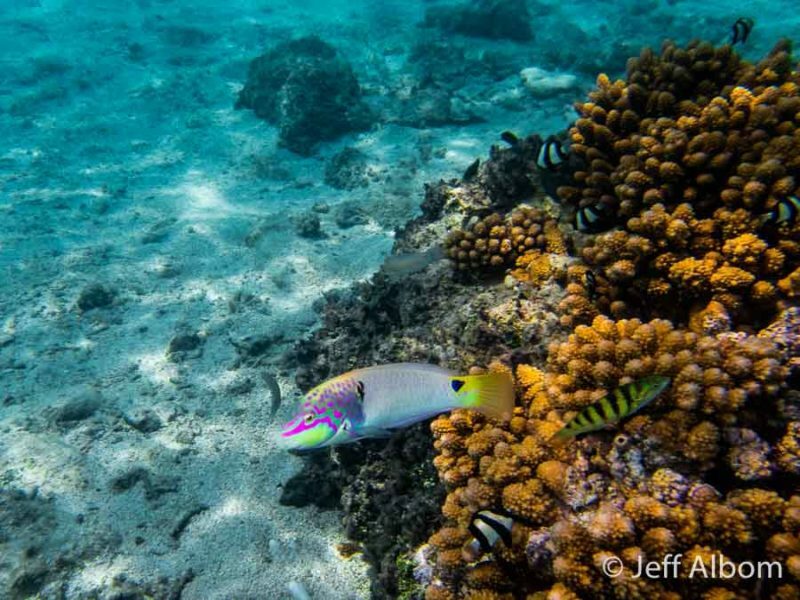 It looks like you got to see a ton of different colorful fish, coral and sea urchins! How awesome! I snorkeled recently off the coast of Costa Rica and unfortunately a lot of the coral was bleached out. There wasn’t much to see. It was pretty sad and actually motivated some really healthy changes involving waste reduction in my life. The tropical underwater world is so fascinating. You snapped some great photos! Congrats for a good job. Would love to take some tropical photos by myself on Rarotonga one day. The Cook islands are on my wish list. The underwater world with its myriad colours is so fascinating and you have captured it so vividly. The Olympus TG-5 seems to be a very effective camera especially for underwater photography going by the excellent photos you have clicked. 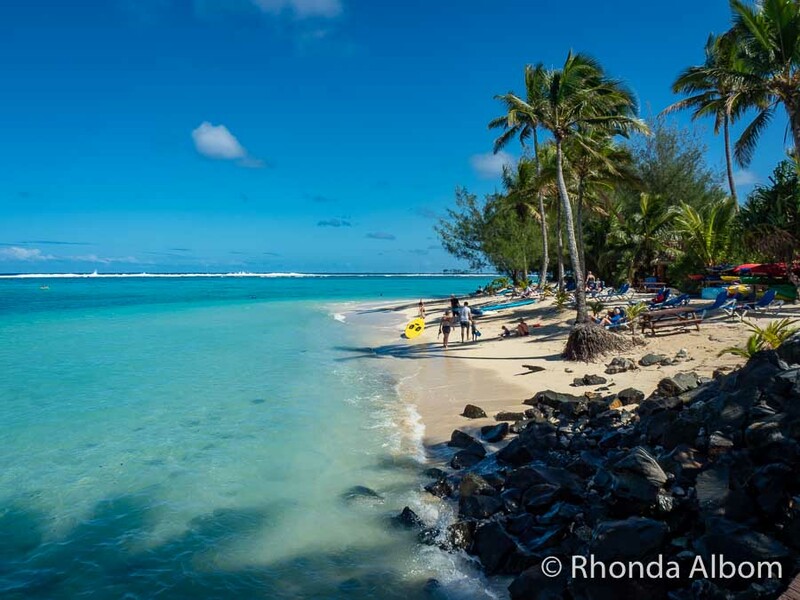 Rarotonga looks like paradise for underwater lovers. This looks awesome. I had a tough underwater camera, which was so tough, it got lost while scuba diving and never recovered. 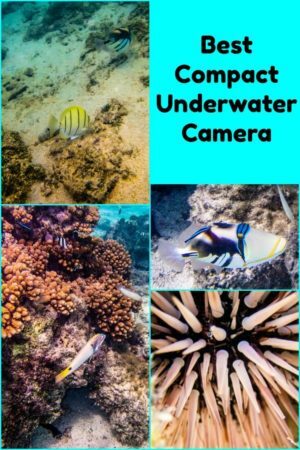 I have been thinking of getting into underwater photography again and you have totally inspired me to get a decent camera for the still shots. Great images. (I love the starfish and the fish feeding off the pier!) Of the cameras that you listed, what made you choose this one? Thanks! The ability to shoot in raw format. I think your photos came out great! The water and marine life were so colorful. That certainly is a good camera to have for underwater adventures. And it’s cool that they keep the same menu structure throughout so Olympus users find it easy to use. We can definitely vouch for the Olympus Tough! Such a handy & durable camera. We had one for a few years & took some cracking underwater shots with it also. Such fantastic pictures capture of the underwater sea life. I recently bought a GoPro myself so that I can also do it when I go diving in Australia. I haven’t ever considered visiting Cook Islands myself but maybe I should think about it because it looks pretty awesome! We used to use a waterproof Olympus for snorkeling too. It was an older model but it worked very well and the photo quality was always quite good. We dive now and the Olympus isn’t suitable for those depths, plus you need some more options than a point and shoot offers when you’re dealing with lower light and depth. But for snorkeling, I’d definitely have upgraded to a new model. Wow those are great pics. I’ve tried using a go-pro underwater and it just doesn’t work for me – I think because it’s too far from my own camera (a panasonic lumix). The olympus tough looks spot on! I’d never heard of Rarotonga until now but I love snorkeling so i think I would love snorkeling there. Thanks for capturing all those great photos and sharing them with us. I’ll make sure I get an underwater camera before I go! Interesting new camera. I am too used to my Nikon DSLR but yes, for an activity like this, I guess everyone needs a smaller, lighter, and more compact device. Photos have come out pretty great. I think Rarotonga is an excellent beach destination. The photos have left me speechless. And I’m sure it made you feel the same way, it’s quite hard to talk underwater. I’m glad that there are still some places in the world where the coral is still alive and kicking and supporting the local tropical fish. Good to know that the resorts have snorkeling gear on hand. And thanks for the tip on the flippers, I can’t tell you how many times I’ve duck-waddled my way down the beach! Now I know better. Thanks for sharing. Your pictures are amazing. I have subscribed! May I ask you questions, too? Wow – those are great photos! We got a GoPro specifically for underwater use and, frankly, have been a little disappointed. We just may have to grab an Olympus Tough before our next snorkeling trip! 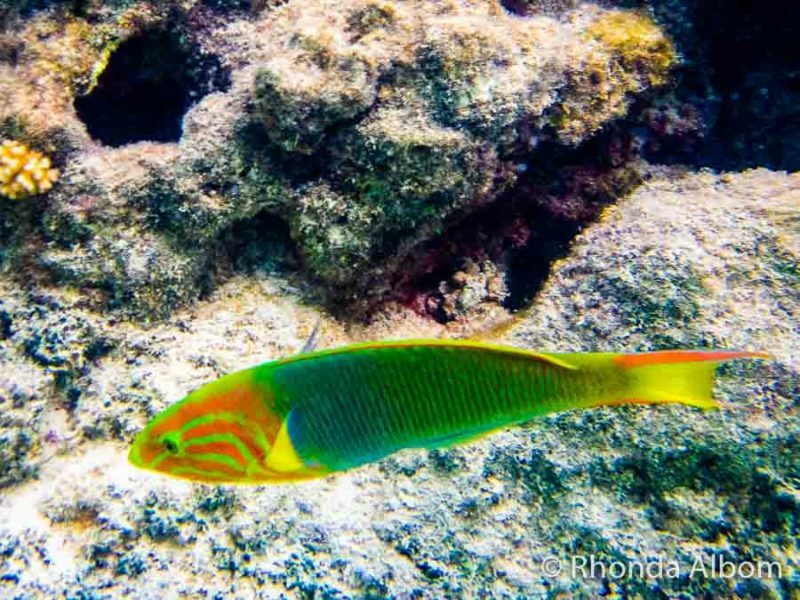 And we should probably work on making that next snorkeling trip a visit to Rarotonga! Thanks for the lowdown on the camera, and for sharing on #TheWeeklyPostcard! Whenever I see snorkelling posts, I always want to learn! We really should incorporate more beach trips into our travels so that we can see such beautiful images ourselves! Raritibga looks especially magnificent! Wow the snorkeling looks amazing! The visibility is fabulous and everything looks so colorful. I love when you can do it off of the beach. For underwater photos, I like to use my gopro. We have the gopro hero 5 black. Thanks for sharing on #TheWeeklyPostcard. 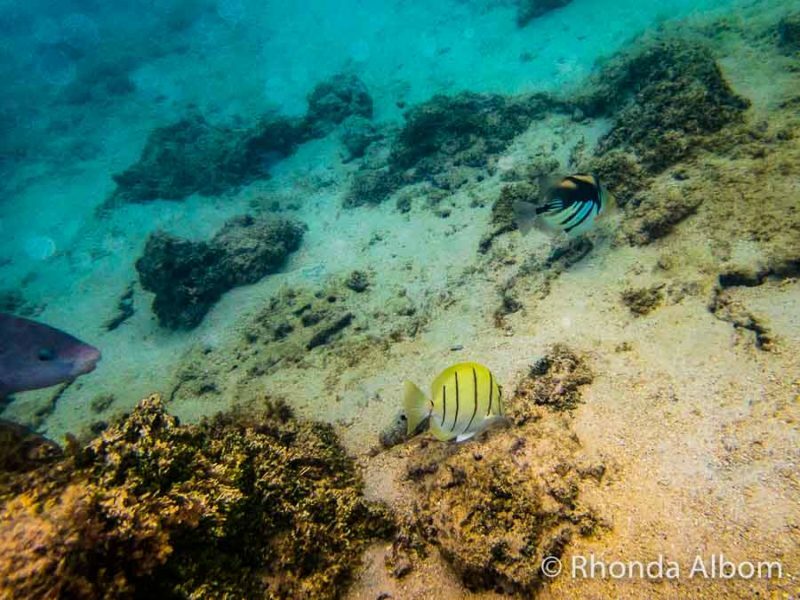 I love snorkelling but didn’t get a chance to go snorkelling in Rarotonga when I was there. I only passed through and spent most of my underwater time in the Aitutaki Lagoon. It looks like there are some pretty decent options of snorkelling tours to choose from for my next trip! What wonderful photos! That blue starfish is amazing! 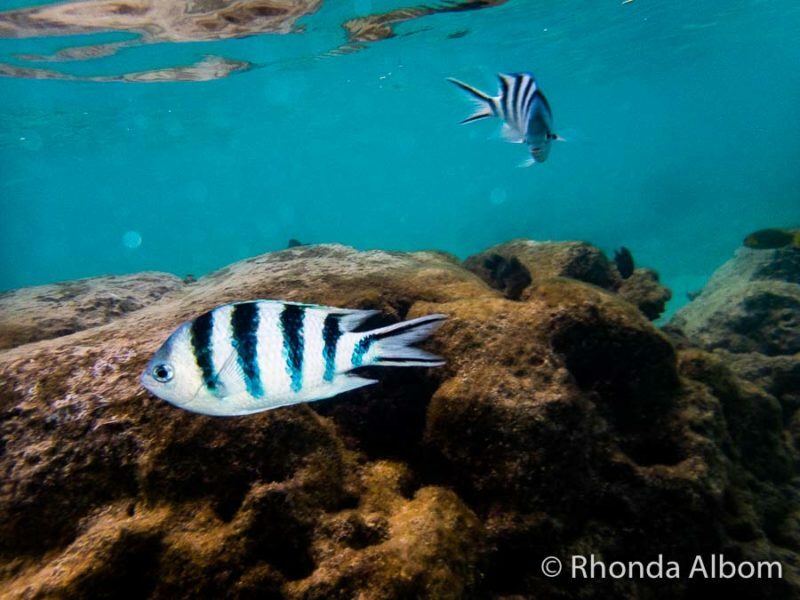 Wow, beautiful underwater pictures, Rhonda! I showed them to Laszlo and he is impressed. He has a very small underwater camera that he takes with him when he goes scuba diving, but that one doesn’t take so great pictures. Rarotonga looks really beautiful and your photos made me want to go to a tropical island now. I like snorkeling in warm waters. I agree. Warm water snorkelling is such a pleasure. Maybe time for a new underwater camera for Laszlo? One of my favourite things to do on this planet is to snorkel. Especially when you can do so straight from the shoreline. I owned an older version of this camera which served us very well in Asia. The picture I also found lacking when compared to a mirrorless but you don’t have to worry about breaking it! The close-up shots are really impressive. Have to say I’m quite jealous. Yes, I am really enjoying this new camera. 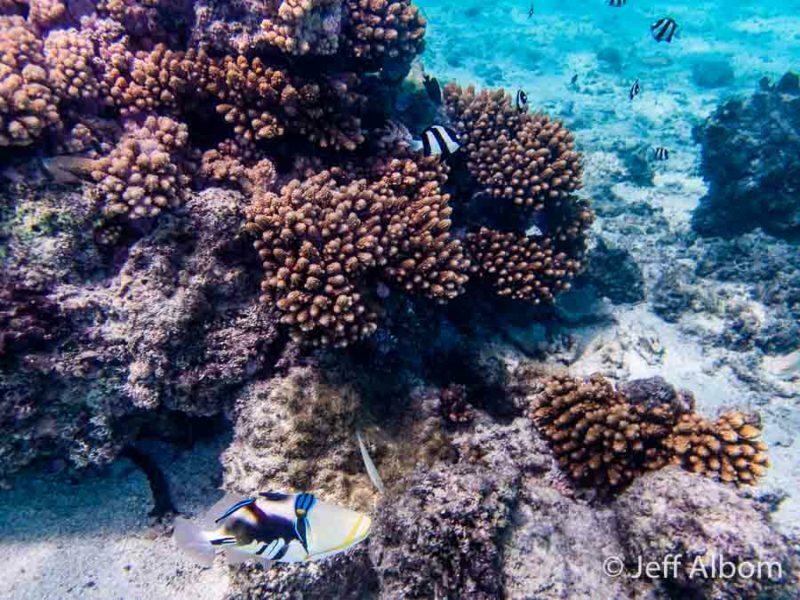 Looks like a fun visit to this tropical paradise and the coral and fish are so amazing. I’ve been thinking about an underwater camera and waiting for prices to be a little bit more competitive, will have to check out that low end Nikon since I’m just using it for water related activities. I like the features of the Nikon but the Olympus raw format capability made the decision easy for me. oh wow some impressive photos there, bet the urchin would hurt if you stood on it, think I like the starfish the best though and that coral looks like brains. It’s a good thing the urchin was in a crevice. 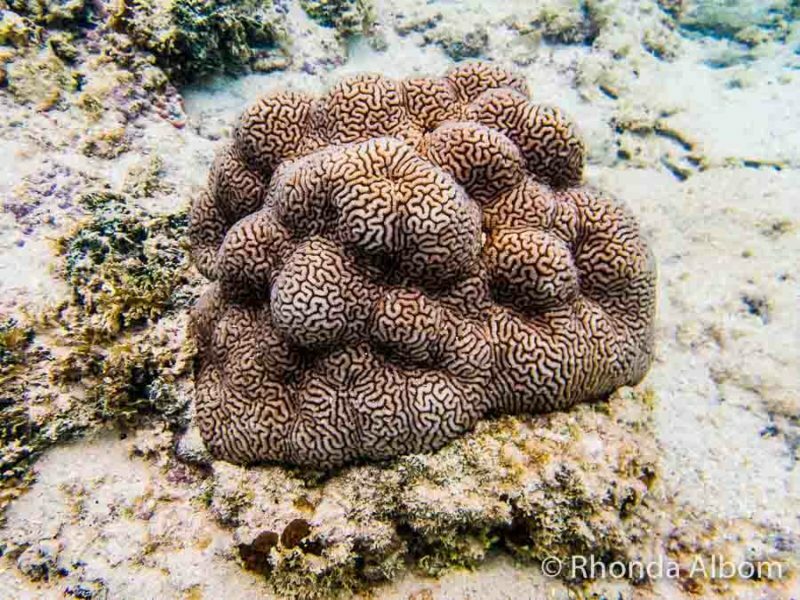 I like the “brain” coral too. I have the same camera. I haven’t used it underwater as I usually use my gopro, but your beautiful photos have inspired me to give it a try the next time I have a chance. I agree about how great the Olympus Tough TG-5 is. I’m super clumsy and accident prone, so I require cameras that can survive me. I also like that it’s compact so I can keep it in my pocket and just whip it out when I need it. The sports mode is also helpful for taking pictures when there’s a lot of movement around. The underwater scene at all of those beaches looks so cool. I think my favourite feature is the raw output so I can clean up the photos and do things like adjusting the exposure to a greater level than I can with jpegs. These are some amazing underwater shots! The Olympus underwater series are such great cameras – especially for adventurers! What a nice experience! I had a lot of fun taking the photos and even more when I saw the downloads. Such beautiful photos of the world under the water! I would love to visit Titikaveka Beach. Having easy access to parking is a huge plus for me and I would be a first-time snorkeler so I need a place that accommodates newbies like myself 🙂 Will definitely remember not to touch any fish or coral! Yes, never touch the coral. Aside from the damage you can cause, fire coral can be present and rubbing against it is not pleasant. Yes, the sea urchin is one of my favourite captures. The camera’s macro feature is great. The camera definitely helps. It has some scene presets for underwater and Lightroom adds the finishing touches. The camera and snaps are quite awesome Rhonda. I cannot get over the clarity of water in this part of the world. Plus you feel like you’re swimming in a pool, no currents or waves. Incredibly peaceful experience. The island is surrounded by a reef so there is a little wave motion but not too much. And yes, the water is super clear. What a cool experience, My daughter would love to do something like this! I’m not a good swimmer but I would love to see this too! Great pics! The nice thing about snorkelling is that you just float and kick a little (with fins) to move about. You took some beautiful shots. If Cannon is your fodder, best to stick with it. (I’m a Nikon person, so that would be my choice.) What I love most about swimming is just hanging out underwater, so snorkeling would be perfect for me. I love my Olympus gear. It’s lightweight and great quality. Wow, amazing photo. I have never seen a sea urchin. The macro on the camera made that photo easy to get. That is really beautiful photography. That’s a really great price for the digital camera like that. I agree. And the camera does great out of water photos too. Thanks. The camera does make taking underwater photos quick and easy. They were easy to take. Wow seems like the perfect camera for underwater photography. 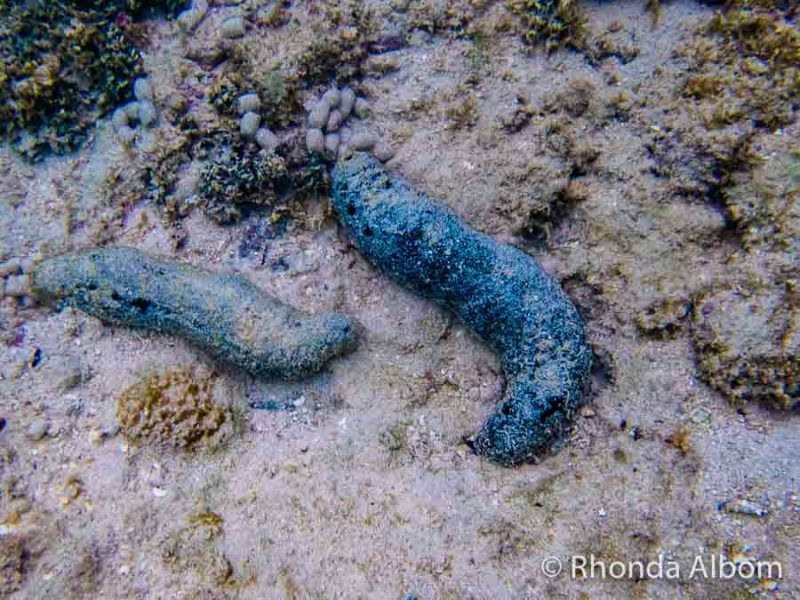 I had a short experience of snorkeling, need to see if I can do photography too next time. The TG-5 has a wide field of view making the underwater shots easy to take. What beautiful shots and what a beautiful place to explore. Wow. Rarotonga is a beautiful paradise. 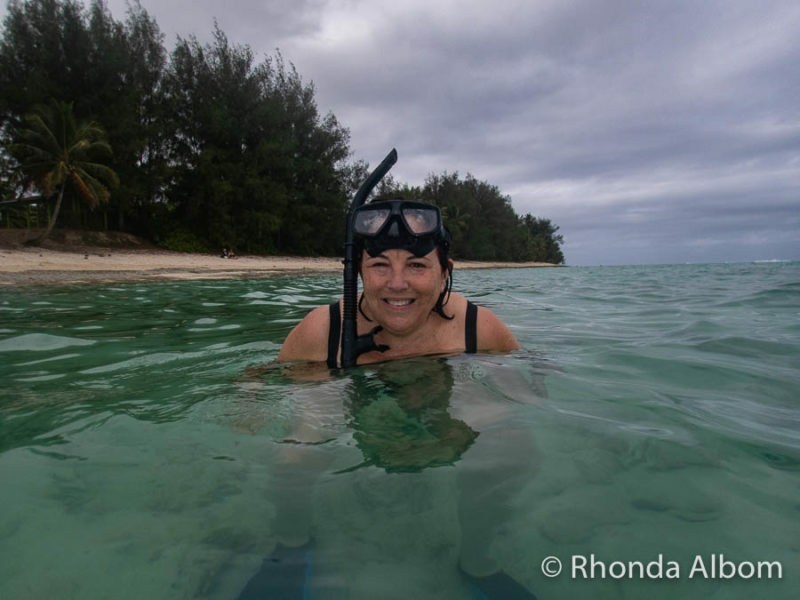 I loved snorkelling in Rarotonga. It’s like a giant tropical aquarium.